Cooking, Hiking & Yoga Retreat in Malibu, CA! 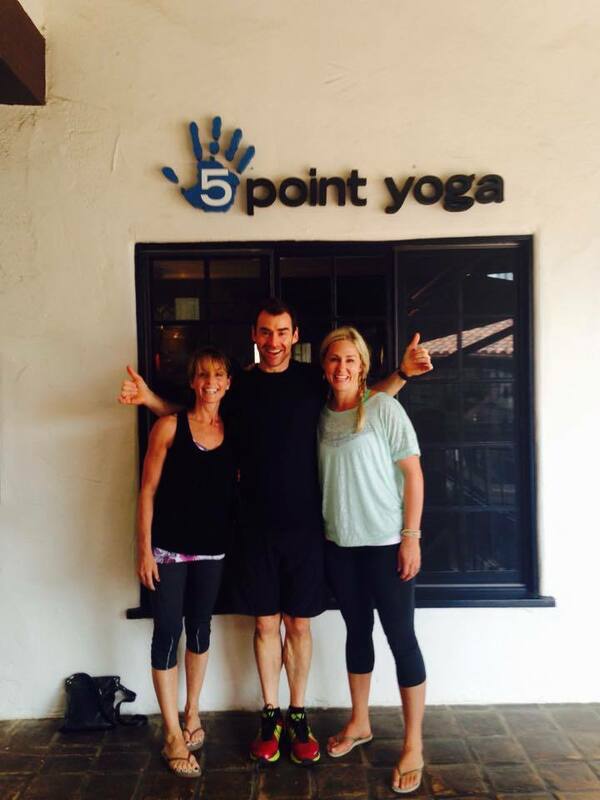 5 Point Yoga is a premier yoga studio in Malibu, California. 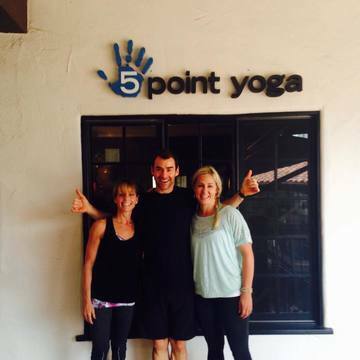 Our mission at 5 point yoga is to promote physical fitness; healthy and balanced eating; clear, calm and positive thinking; local and global philanthropy; and caring for our environment.